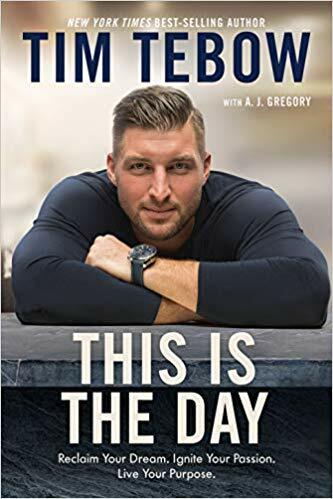 I was sent an copy of This is the Day, by Tim Tebow and was very thrilled to get an early copy of it. I can remember when Tim Tebow played college football, and I have somewhat followed his career until he stopped playing in the NFL. This book though caught me up on what he has been doing over the last few years. 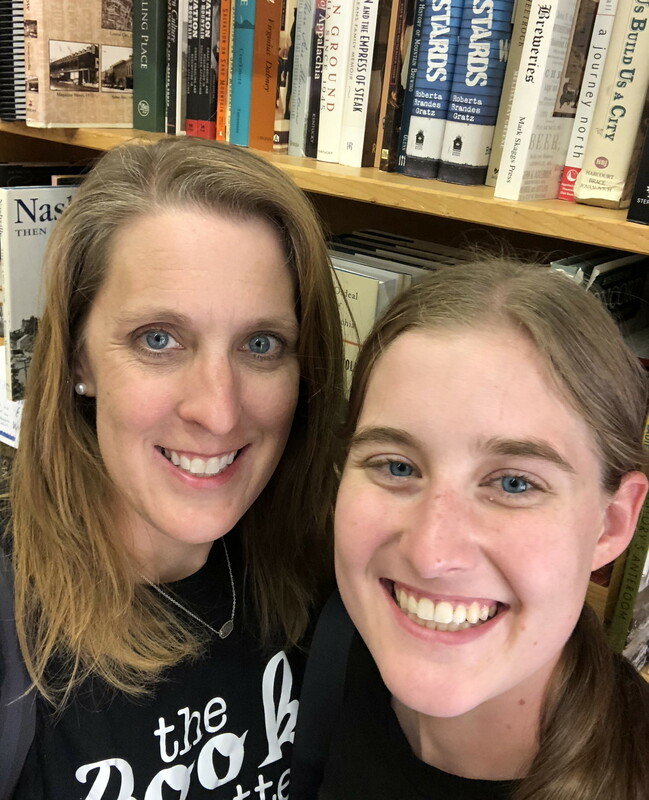 It is not only a memoir though; it is a helpful book that teaches some great life lessons. It is inspirational and encourages you to work towards your goals and become who God made you to be. This makes it a worthy read. I do not agree with everything in the book and a lot of it I had read in other books, but it always good to remind oneself of how good one has it and how to focus on God and others instead of yourself. If you like Tim Tebow, need a good reminder of how to focus more on serving others, or want to get after following your dream, this would be a great book for you. I also think that this would make a great gift for fans of football, baseball, and Tim Tebow.